I was used to being in positions in higher authority. Even as a second Lieutenant, I managed more commodities and people than the guy I called boss at the time." Although according to the Bureau of Labor Statistics there has been a record-low unemployment rate for Veterans of 5.1% in 2016 and a continuing decrease in the rate since 2011, many of these Veterans are underemployed and not working jobs that pay a decent wage to live off of. It is not uncommon to hear a Veteran say, "Yeah I work two jobs and can barely get by as I was just evicted from my apartment." Forty one percent of what the Bureau of Labor Statistics refer to as Gulf-War era veterans or veterans who served in active duty since September 2001, had a disability as a result of having served in the military. 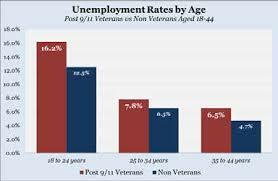 Of the 326,000 veterans who were unemployed 54 % of them were in the age range of 25 to fifty four. The veterans who served in Iraq, Afghanistan, or both had a much higher unemployment rate then people who served elsewhere. They go from being in very powerful positions in the military to being thrust into civilian life where they feel like they are not considered of great value to possible employers after leaving military service. People are coming to this realization and trying to do what they can to make changes to help these people integrate into civilian life and find meaningful employment. In March of 2011 the U.S. Chamber of Commerce Foundation started an initiative that spanned the entire United States to assist veterans, military spouses, and/ or transitioning service members find and maintain employment otherwise known as a program called "Hiring our Heroes". 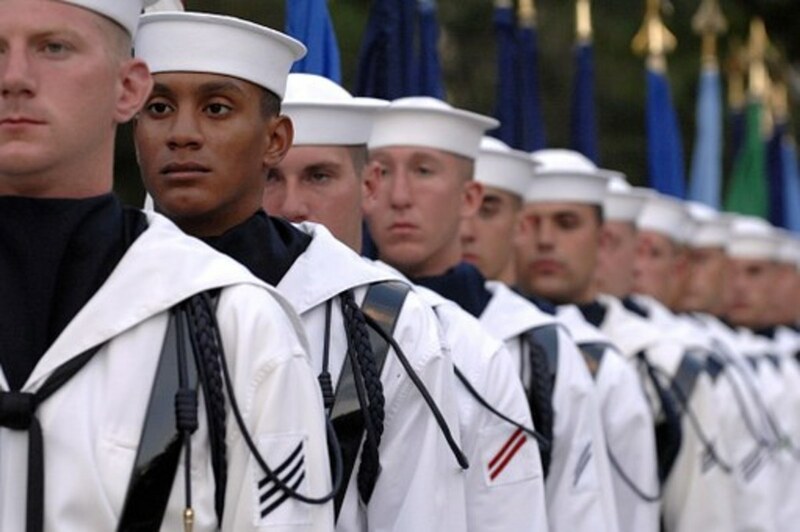 The impact of this led to over 31,000 veterans or military spouses find employment. 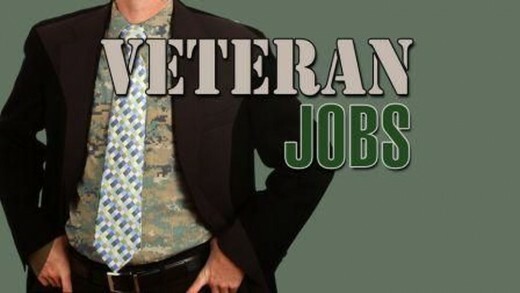 Over 2,000 companies have made the commitment to hire 710,000 veterans or military spouses. There have already been 505,000 confirmed hires of the original commitments of 710,000. The online resources that are offered have resume builders, a jobs portal where veterans can search for companies with openings, a mentoring program that matches up veterans and their spouses with veterans who have experience, and more. The two strategies that "Hiring our Heroes" utilizes engage grassroots and have public-private partnerships that have been used and are still in use to try to meet the goal of ensuring veterans , military spouses, and transitioning service members are able to use their resources to obtain employment. Habitat for Humanity is aware that older veterans, female veterans, and veterans recently returning home who have have come back to a terrible economy have difficulty finding stable housing and that almost four million Veterans spend at least 30 % of the income they make on rent or mortgage payments. Also, over 1.5 million spend at least 50 % on rent or mortgage payments. So, the organization helps build homes for Veterans and is expanding programs to try to make homes more energy efficient and affordable. They also employ Veterans as board members, extended volunteers, National Service members, interns, fellows, etc. 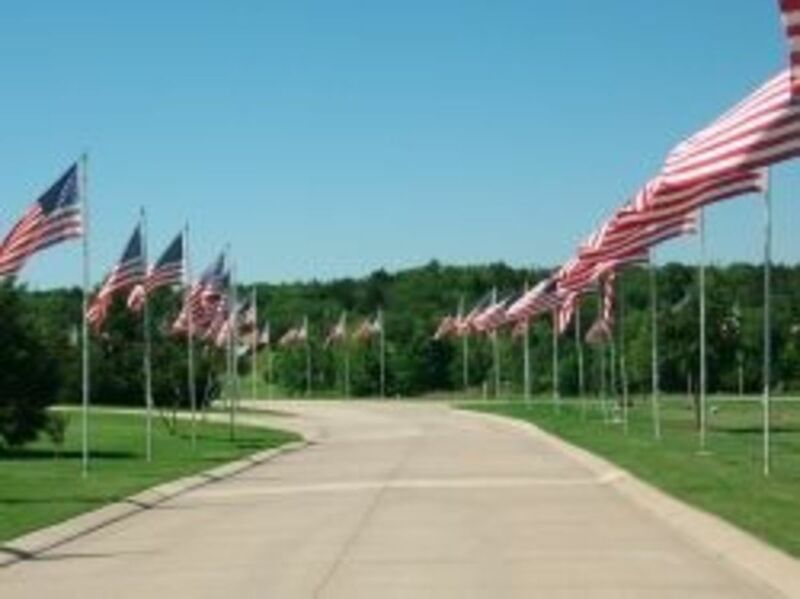 The organization also offers volunteer opportunities that help veterans and civilians bridge the gap between the two populations as they work towards a common goal. Starbucks believes that veterans and their spouses help strengthen communities by leadership, active civic engagement, and service as it has been proven veterans are more inclined to vote, volunteer, donate to charity, and contact public officials than non-veteran civilians are. Starbucks has so far hired 17,000 military spouses and/ or veterans, adopted 500 military units through Adopt-A-Unit, donated 2.5 million cups of coffee to deployed service members (just this year), have 16 chapters of the Starbucks Armed Forces Network, and have a new commitment of hiring 25,000 veterans and/or their spouses by 2025. Starbucks also collaborates with Dog Tag Inc., a five month training program, where Veterans spend the morning taking business classes and the afternoon making baked goods, to learn the trade of being a baker. Sixty-four percent of people who graduated from Dog Tag, Inc. fellowship program have already returned to civilian work force while another 17 % are in school. In conclusion, despite the fact that Veterans face many adversities when returning to civilian life, there are companies that want to hire them and initiatives that are being taken to try to help them get hired. With the economy being as hard as it is, it is very hard for people to find and maintain employment especially people that have spent part of their lives away from everyday civilian life and need time to reintegrate back into society. Did you find this blog to be helpful? These sources were accessed on October 07, 2018. Great article! After my discharge, I was totally lost. I was trained and experienced as a medic but didn't have certification in any state. Companies were interested in me but I wanted to try something different. It was hairy but I finally found something. The point is this, "Don't stop fighting. Nothing is guaranteed to you, even if you're a veteran."